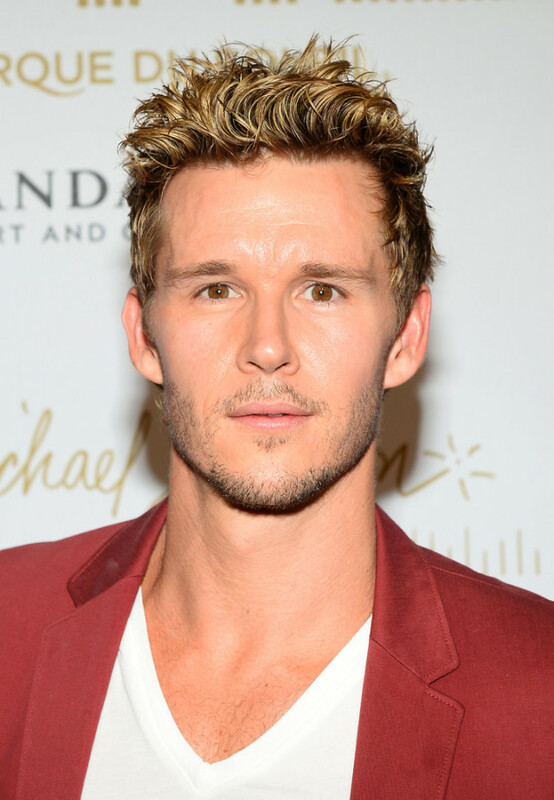 True Blood’s Jason, Ryan Kwanten is set to play a charming sadist on the hunt for a former soldier in a new western drama pilot for Amazon, Edge. The project, which is based on the book series by author George Gilman, will also star Max Martini. Kwanten and Martini will play rivals. The series will also star Alicja Bachleda​ and Yvonne Strahovski. Strahovski​ will play a detective who is newly arrived in the town of Seward, Kansas, where the series is set.